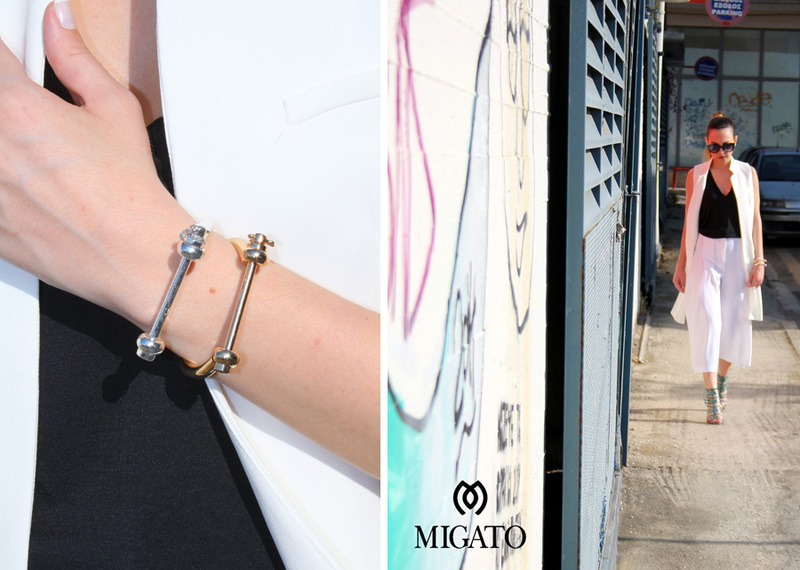 And here is how I styled my new MIGATO snake-skin sandals! 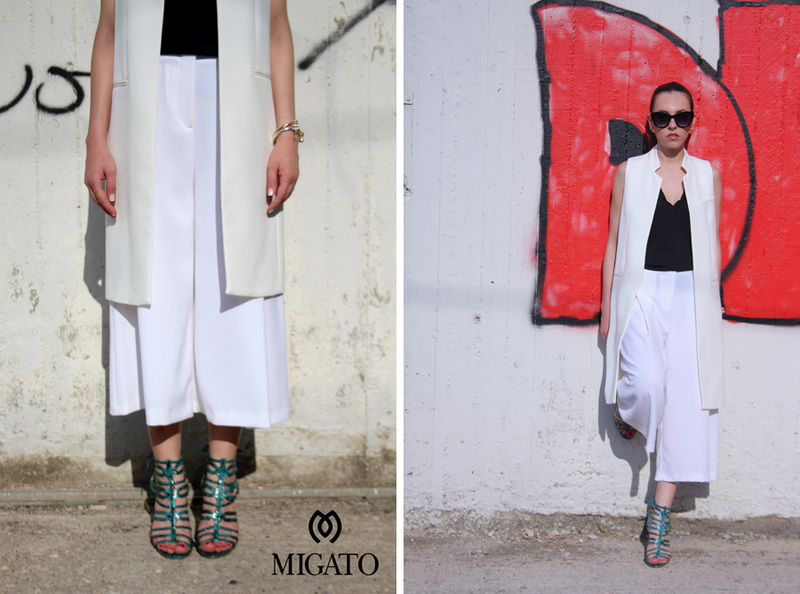 MIGATO snakeskin sandals. Find them here. Amazing shoes!!! And a great outfit!! !